Claudia Adriazola-Steil has worked in the transport sector for almost 20 years. As Director of Health and Road Safety at WRI Ross Center for Sustainable Cites, she focuses on the intersection of sustainable mobility, climate change, public health and equity. 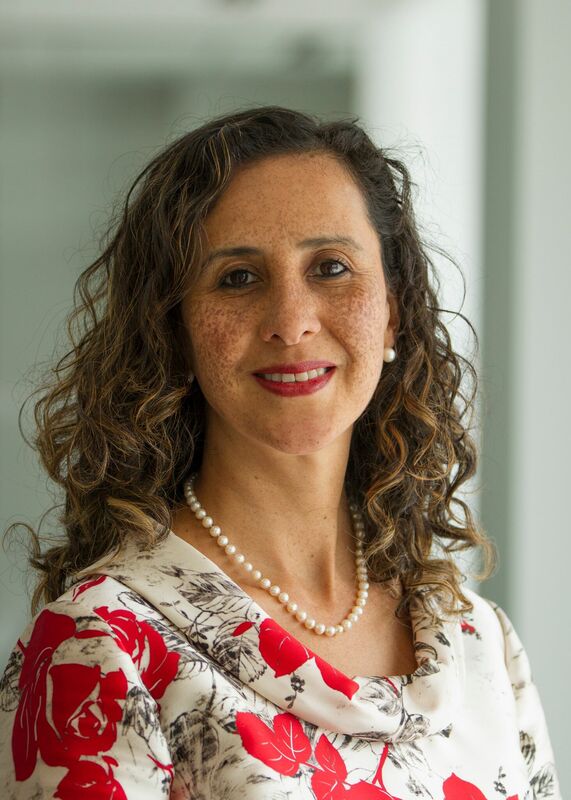 Over the last 11 years at WRI, Claudia has been instrumental in developing one of the most innovative road safety programs in the world, significantly influencing the international agenda, as well as those of national and local governments. During her tenure, Claudia has led WRI’s Urban Mobility Program as Interim Director for a year and a half, advancing new partnerships and reshaping the mobility agenda to reflect the changes on new technology, including shared and autonomous vehicles, bike and scooter share programs, big data, among others. Claudia has experience working in Latin America, Asia and Africa and has overseen over US$ 45M in investments. Claudia previously held managerial positions in Peru’s national government, including General Director of Land Transportation and Executive Manager of the National Council of Road Safety in the Ministry of Transport, and Head of the Legal Department of the Superintendence of Public Registries in the Ministry of Justice. Originally a lawyer, Claudia was later trained in transport management in Germany. In 2008, she graduated with an Executive Master of Public Administration and an MA in International Relations from the Maxwell School of Public Administration at Syracuse University, New York.